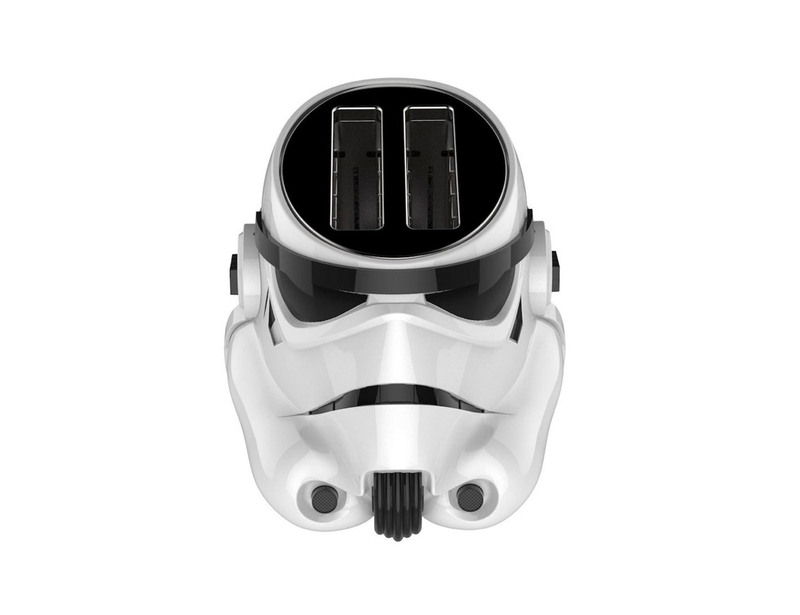 This little Stormtrooper makes excellent toast. 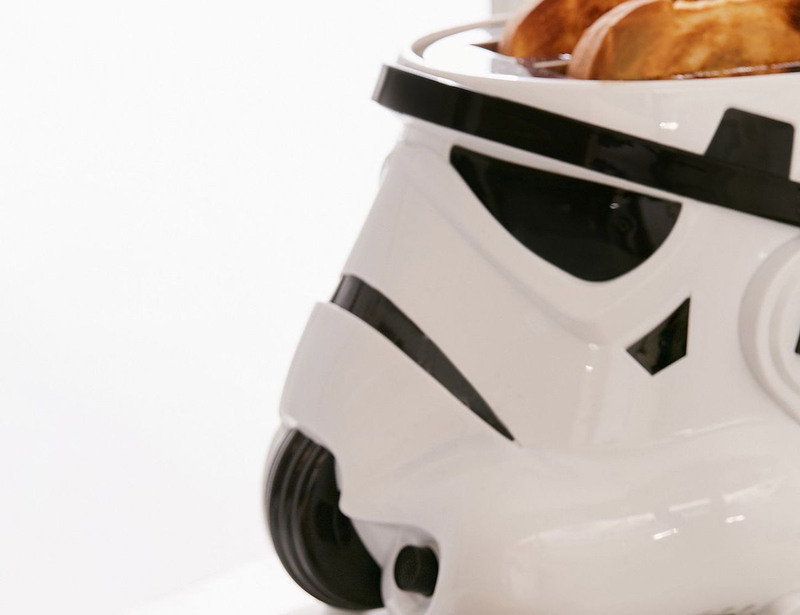 Shaped like the iconic helmet of the Imperial Army’s Stormtroopers, this 2-slice toaster toasts your bread with the logo of the Galactic Empire. 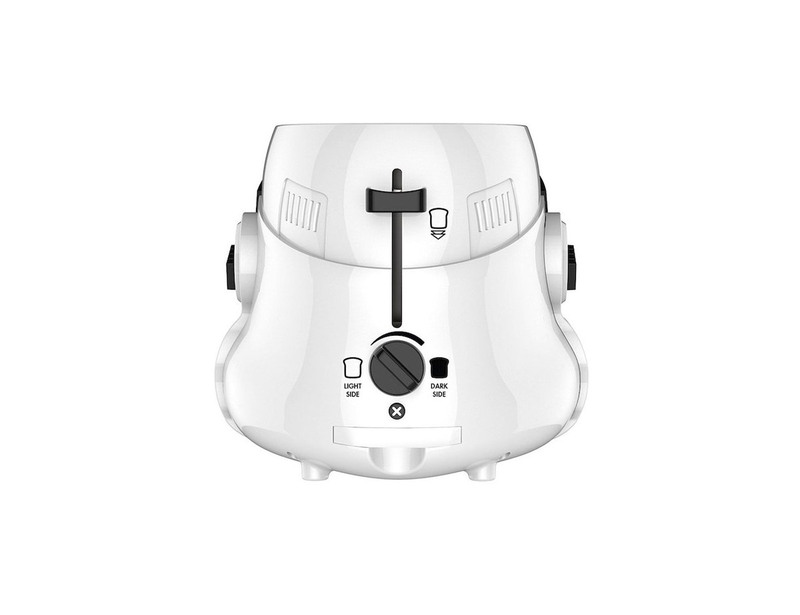 It has wide slots and a variable toast shade selector, so you can toast thick-cut bread, bagels, toaster pastries, and more. 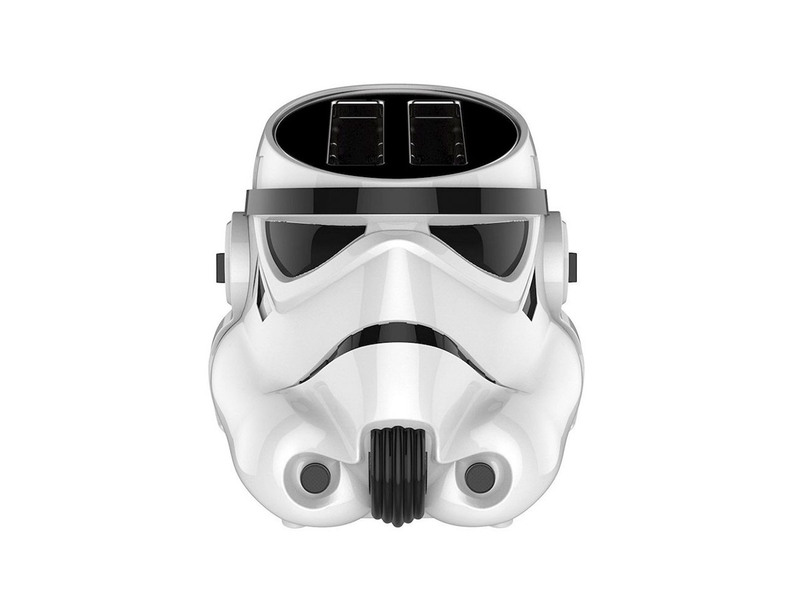 Also, you can use the handy dial to adjust the temperature if you like your toast on the dark side. 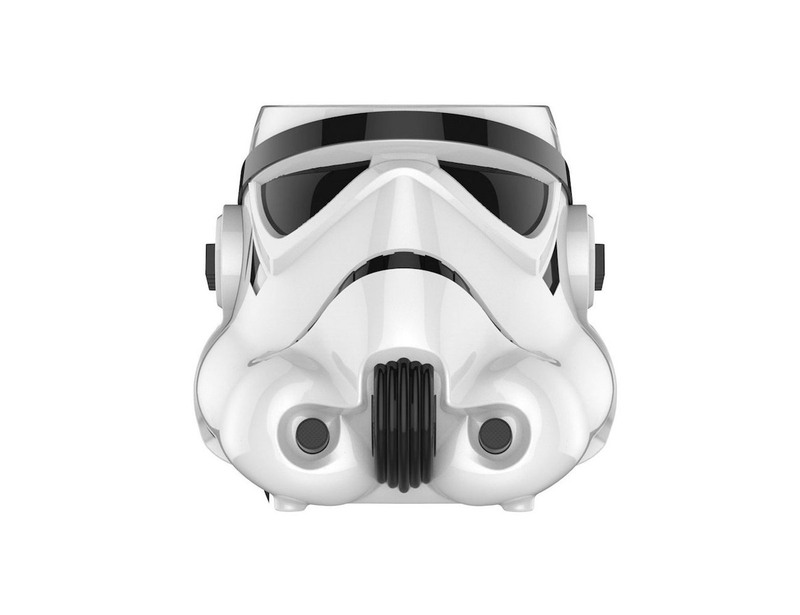 It Includes safety features such as cool-touch housing and quick stop function. 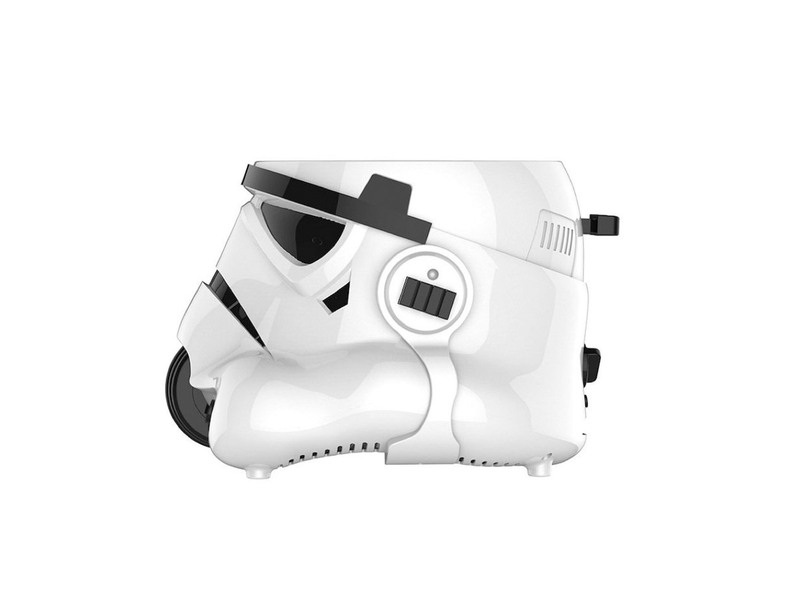 Measuring 12 x 10 x 8.5 inches and weighing just 4.1 Pounds, the Stormtrooper Toaster suits any kitchen.